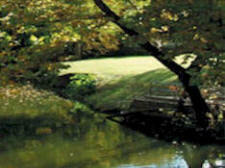 The Dallas/Fort Worth Metroplex is comprised of many smaller cities with distinctive personalities, appeal. 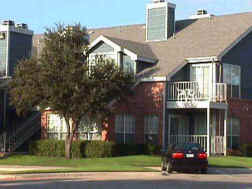 There are a wide variety of Apartments in Dallas for rent. At Apartments Plus we can help you narrow down your search by helping you find the perfect Apartments for rent in Dallas in a style or location to fit your preferences, and budget.... 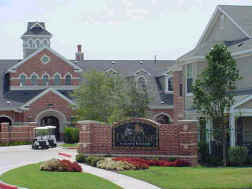 Whether you enjoy the urban ...... "City living," in a renovated downtown loft or newly constructed apartments in Dallas. Perhaps something older in a historic area with character, or "suburban living," your Dallas Apartment Locator can help you! these areas . . . check out the highlighted links . . So, Tell us what your criteria is for Dallas Apartments, Dallas Condo, Townhomes where in the Dallas Metro area you would like to live, We'll get back with you with a detailed list of rentals with the specials you would expect from an experienced and licensed Dallas Apartment Locator. We will give you endless possibilities to fit all your needs. 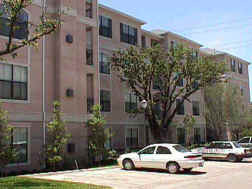 For our "Free" Service: To Request Help In Locating Dallas Apartments, and other rentals. Start Here On-Line Form Our Client Services Director will see that your request is assigned to one of our REALTOR®, Associates. Of course you old fashioned types can always phone. 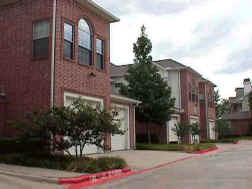 One of our Dallas Apartment Locators will personally prepare DFW rentals that meet your individual requirements. Know someone who might benefit from our service? Click here and e-mail them a link to this web page! © Copyright 2016 Apartments Plus. All Rights Reserved. This site contains material which is derived in whole or in part from Apartments Plus, it's clients and other sources and is protected by international copyright and other intellectual property laws. You may not modify, copy, reproduce, republish, upload, post, transmit or distribute in any way any material from this site including code.